One of the best ways to share your faith is to demonstrate the very things you believe by staying positive and having a good attitude even in the middle of a crisis in your own life. Remember the story in the Bible about Peter walking out onto the water when Jesus called to him? He kept walking above the water as long as he stayed focused on Jesus. But once he focused on the storm, he sank. When the people around you see the peace in your life, especially when it seems like you're surrounded by storms, you can bet they'll want to know how to get what you got! On the other hand, if all they see is the top of your head as you sink into the water, there's not a whole lot to ask. People can spot a phony from a mile away. The absolute worst thing you can do is say one thing and do another. If you aren't committed to applying Christian principles in your own life, you will not only be ineffective, but will be seen as insincere and phony. People aren't as interested in what you say, as they are in seeing how it's working in your life. To read more on this subject, click here. What a great post, Tammy! I have always loved the parable of Peter walking on the water. 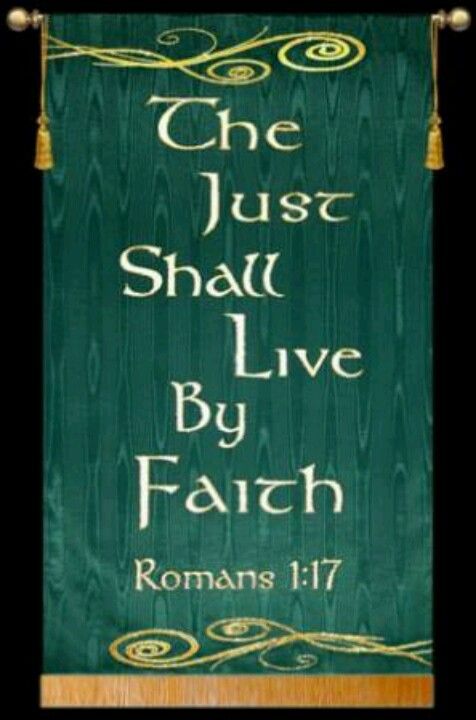 It speaks volumes about living by faith. Thanks for sharing!